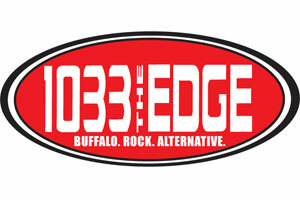 The Mahony and 103.3 The Edge are teaming up to present The Official Edgefest 2016 Pre-Party! Join us Sunday, July 31st from 11am-1pm at The Mahony for drink specials, food, music and give aways including last second Edgefest 2016 tickets! The Mahony, located inside the Fairmont creamery Building (199 Scott Street, Buffalo NY 14204) is just a 5 minute walk to Canalside and has a private parking lot!